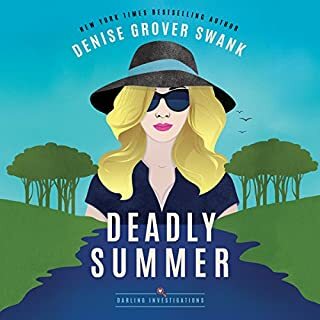 Audiobook two in the New York Times and USA Today best-selling Rose Gardner Investigations series. Rose Gardner is trying to build a new normal. One that leaves the Fenton County crime world - including James "Skeeter" Malcolm, the current king - behind. Her best friend and roommate is a big part of that effort, but Neely Kate is busy building her own life anew. She disappeared for a few days, scaring the spit out of Rose - which is why Rose finds it impossible to deny her when she suggests they look for a missing parrot. 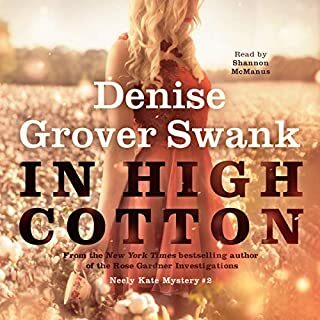 Only this time Neely Kate isn't interested in the reward money - she's set them up to work with a cranky private investigator known as Kermit the Hermit. Rose sees it for what it is: another bid for them to become private investigators. If nothing else, it's a good distraction - until one of James's nemeses, Buck Reynolds, comes calling for help. James' brother has gone missing, and Wagner is number one on the crime king's suspect list. Only, according to him, he's innocent. 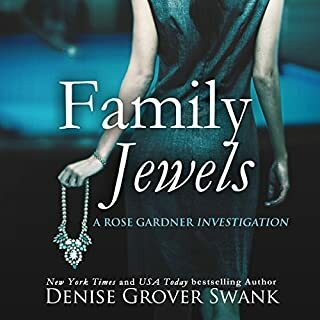 Rose had promised herself she was through with the crime world, but she wants to see James' brother safe. Besides, can she really say no when she might be the only one who can keep order in the county? I’ve been reading the Rose Gardner series for a few years. And not the same characters in a new series- I love the characters and it hard to put down. 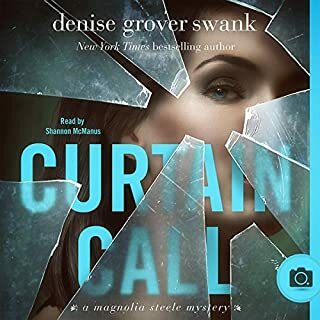 The narration by Shannon McManus and Denise Grover Swank’s ability to carve a great story with unforgettable characters is the perfect recipe and addicting read. I’m not to fond of Rose’s new criminal love interest but I still can’t put it down. Love Rose regardless and the rest of the characters of Henrietta. 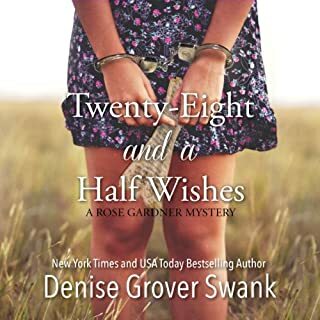 i LOVE all the Rose Gardner books! This is my favorite type of book and this author is one of the best. 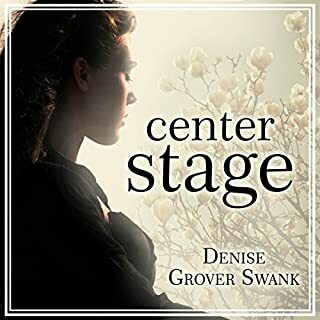 She really pulls you into the story and the characters are so interesting and you feel like you really understand where each person is coming from (whether you like their character or not). I always can't wait for the next book to come out! Everything about this series is amazing. The characters. The town. The mysteries!! I love it!! I can’t get enough of them. I’m reading all of them in record time! I may have to go back and start again. Shannon McManus is the best. 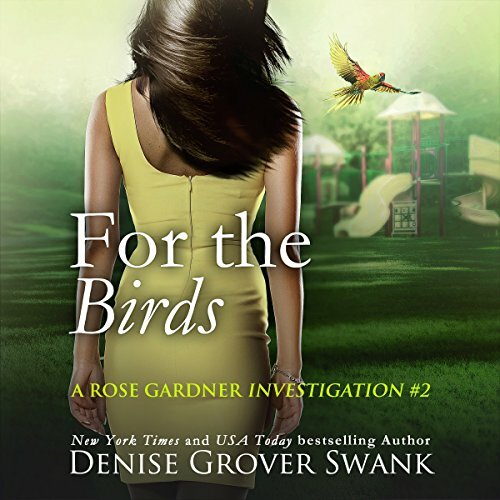 This series is wonderful...but you should start with the Rose Gardner Mysteries which precede this these stories. So worth the listen! I love all these characters so much, and the story keeps getting better and better! This one felt more intense than all those that have come before, and it even brought on some tears. This has been my favorite so far. Can't wait for the next one! Really really good! My favorite Rose so far. Can't wait for the next book to come out.